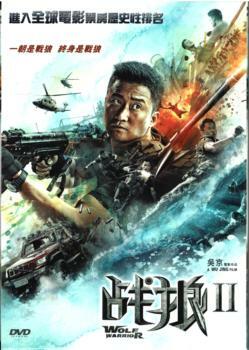 With his career in tatters, China’s deadliest Special Forces operative Leng (by Wu Jing) has settled into a quiet life on the sea. But when he crosses paths with a sadistic band of mercenaries terrorizing innocent civilians in Africa, he must reaffirm his duty as a soldier and save the day once again. As the battle goes on between the Wolf Warrior and the mercenary leader (by Frank Grillo), the awakening of the warrior soul in Leng begins.